The folks at Duck and Turtle are great! 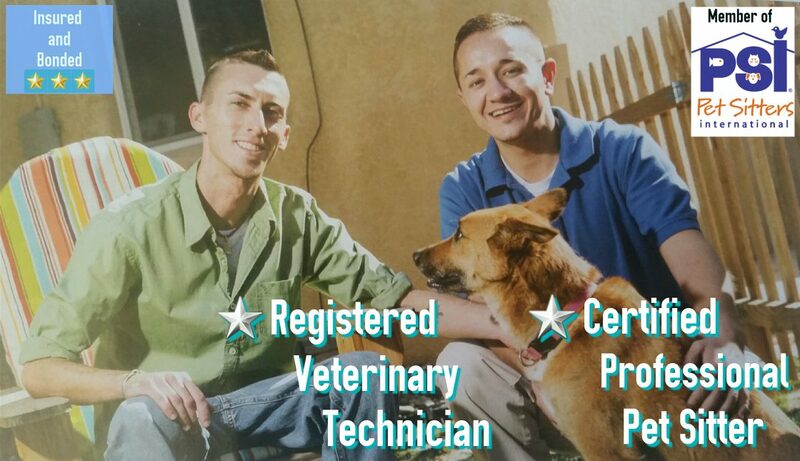 They provide excellent service and keep our three cats well fed and attended to whenever we’re out of town. They provide good updates and keep us aware of how they are doing and if they see any problems or behavior changes. Great service!